Today, in celebration of National Rural Health Day, Provide joins the National Organization of State Offices of Rural Health (NOSORH) in honoring the selfless, community-minded, “can do” spirit that prevails in rural America, and recognizing the innovation, quality of care, and dedication of health professionals and volunteers in America’s rural communities. 1 in 5 Americans live and work in rural areas. Collaboration and education are crucial in addressing barriers to care. Provide works where health care choices are limited and difficult to locate, and health and social service providers are over-taxed and under-resourced. Widespread stigma, organized opposition, and a shortage of providers make meeting needs related to unintended pregnancy especially difficult, particularly for those seeking abortion. Our vision is rooted in the belief that everyone should have access to safe reproductive health care, regardless of where they live. We ground our work in our own communities across the U.S. Southeast and reach into rural communities where there are many challenges, but even greater opportunities. We are grateful for all of our site champions and over 4,500 professionals who have participated in our Referrals Training to better serve those experiencing unintended pregnancy. We hope that you’ll join us in celebration of individuals and organizations working every day to close gaps, open doors, address challenges, and develop solutions through collaboration, education, innovation, and communication. Together, we can make a bigger impact and transform healthcare. 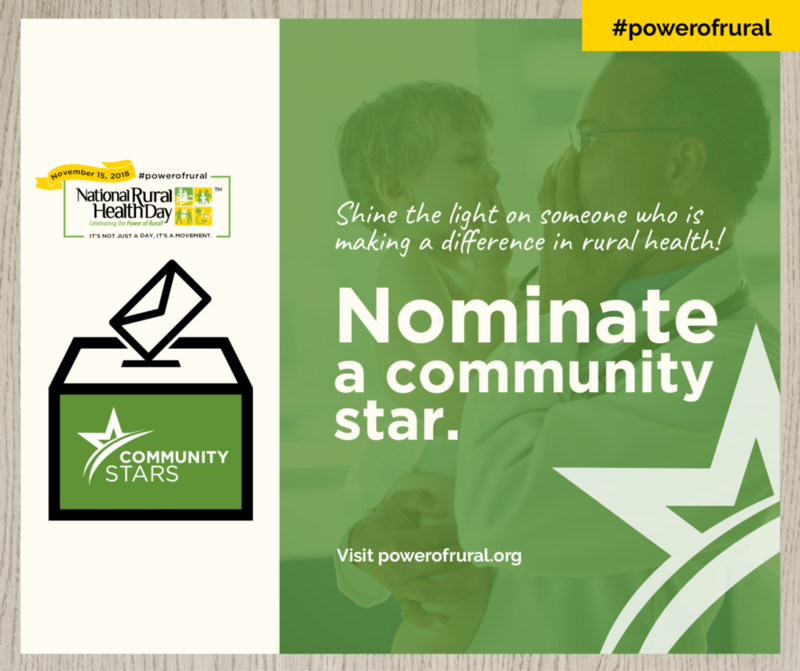 Learn more about how you can support National Rural Health Day by visiting www.PowerofRural.org.